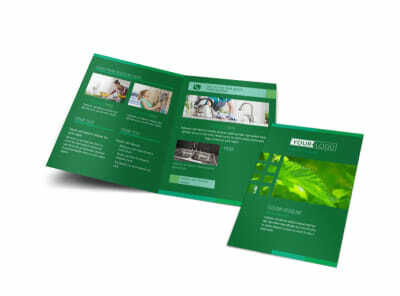 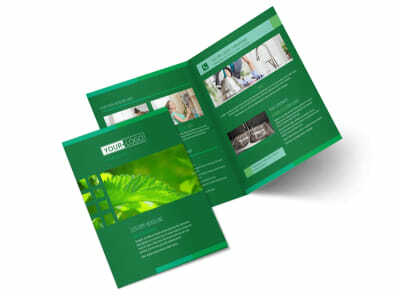 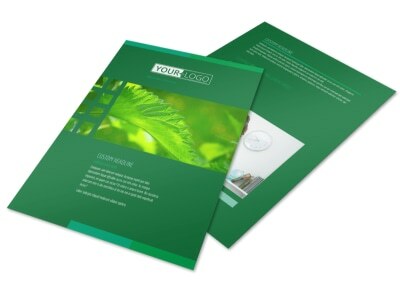 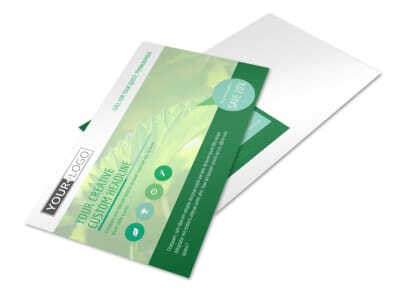 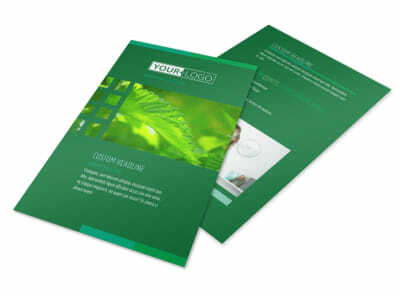 Customize our Go Green Cleaning Postcard Template and more! 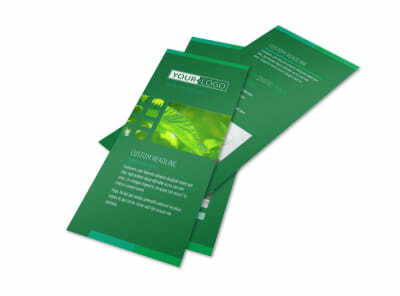 Let customers know that you consider mother nature in all of your cleaning efforts with go green cleaning postcards. 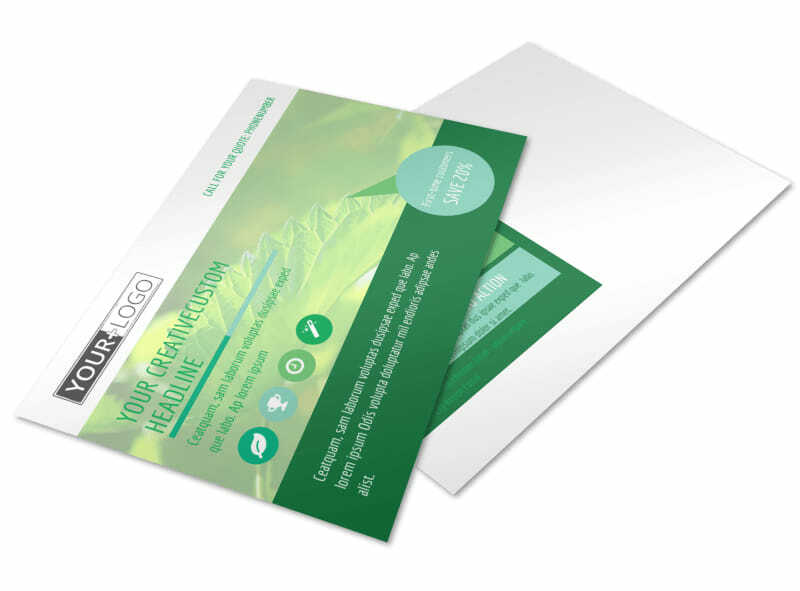 Browse our inventory of available postcard templates, and select a favorite before adding customizations such as photos, graphics, and artwork. 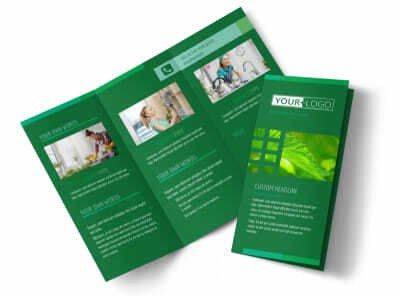 You can add your custom message to extend an offer of a free quote or estimates or deliver a special promotion for new customers. 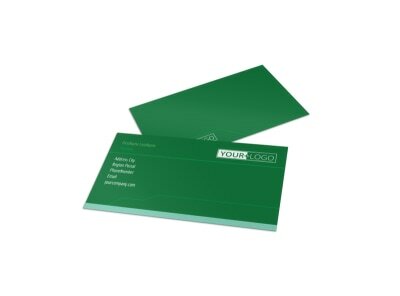 We can print your postcards for you using premium materials and high-quality ink, or you can do it yourself using your own printer.